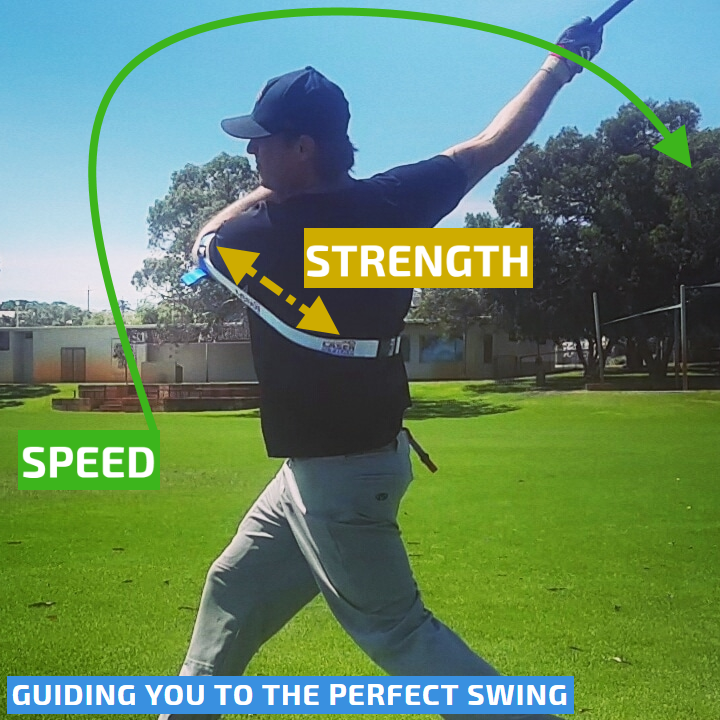 Our power swing training aid guides you to powerful extension, for every swing. 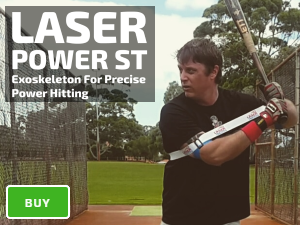 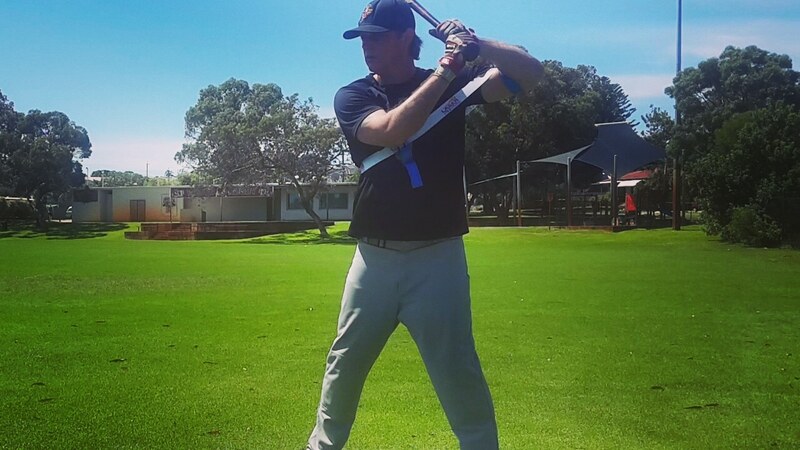 During Laser Whip extension drills, our globally patented power swing training aid provides your back arm with the perfect amount of resistance to stay hands inside the ball. 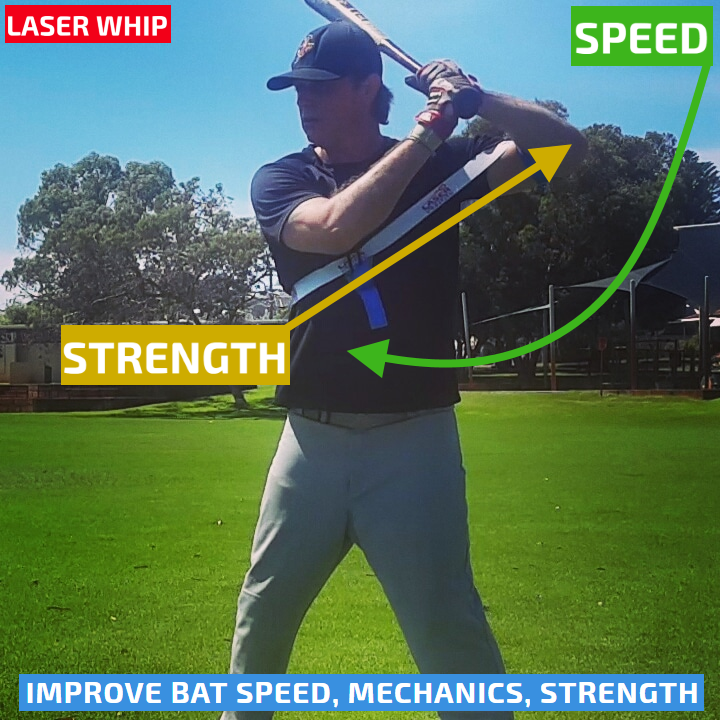 Releasing from resistance after you stride and separate, triggers bat speed resulting in a powerful extension swing.